NZ LPG bottled gas suppliers of home gas bottles. Delivery options include automatic tanker delivery and LPG gas bottle exchange. ♦ We provide you with two 45kg LPG gas bottles. When linked by a changeover valve, you get an uninterrupted supply. See Gas Bottle Sizes for more info. ♦ You get Automatic Text (SMS) Gas Check Alerts to remind you when it's time to check your gas bottles. ♦ Elgas delivers filled LPG gas bottles to your home and removes the empty gas bottles as you use your LPG bottled gas. 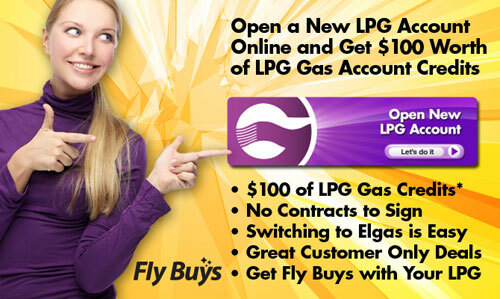 ♦ Simply call us when one LPG gas bottle is empty and we will be there with another full gas bottle. Adding LPG to your all-electric NZ home? *We inspect the gas bottle location, truck line-of-sight and safe street access at your home, as conditions must meet tanker delivery safety requirments. There is no charge for this gas bottle safety inspection. 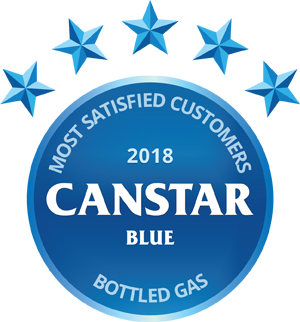 For those homes that do not meet the requirements, we provide our gas bottle Exchange Service.